I have a 2002 targa with PCM1 and bose (non most). Today I have done the centre console delete and moved a load of switches to accommodate that and have moved the HVAC panel up to to the top of the dash. 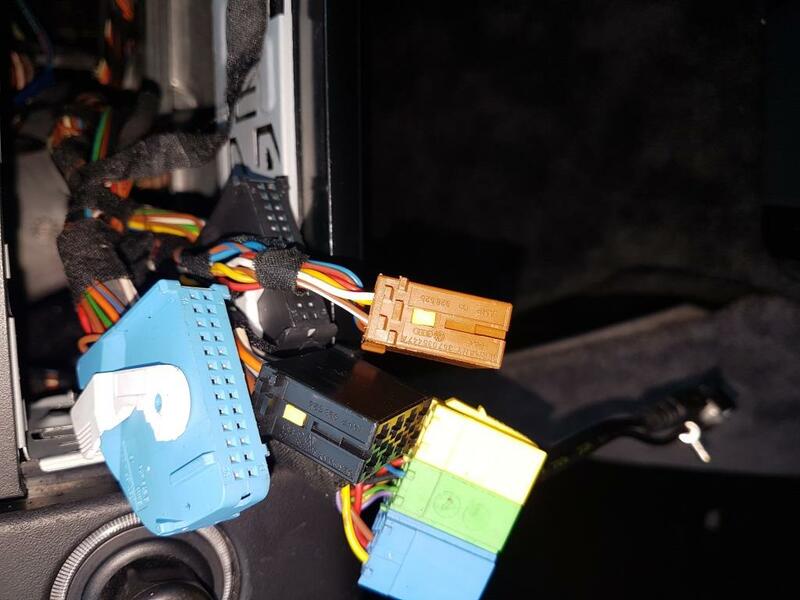 Plugged in the new (Pioneer) head unit and it powers up but no sound - I assume the bose amp isnt waking up - Before I waste some cash, can someone confirm if I need to buy a separate harness - PC9-408 seems to be the one mentioned a lot by retailers but I cant find anything specific on a porsche forum! I believe it is an "active harness adaptor"? Can you post a photo of the wiring you currently have in place fro the new HU to the old cabling? The amp takes a line-out feed from the OEM head-unit and you wont have that on your new one unless you get a harness. Thanks for the reply, I thought as the outputs from the pcm1 were isso connectors, that the Bose amp takes a normal 'speaker' output and amplifies / distributes it. Will try take a picture and post in a minute! You probably need a harness adapter. Just need to know what option code you have and then match it with the right harness. thanks for the replies, photos of what I have. Looking at the various harnesses available then it looks like I do need to give a 12V signal to the amp to "turn it on" so I found some pin layouts online and put 12V to the wire in the yellow plug and hey presto all came signing into life! I dont want to cut the original car wiring so will look at wiring harnesses some more to identify the correct one! But now at least I know what I am trying to do is not impossible! All sorted now, blue wire on new harness connected to single wire in yellow plug and all good. Bass was very boom boom to start with but has been tamed with the equaliser on the head unit. 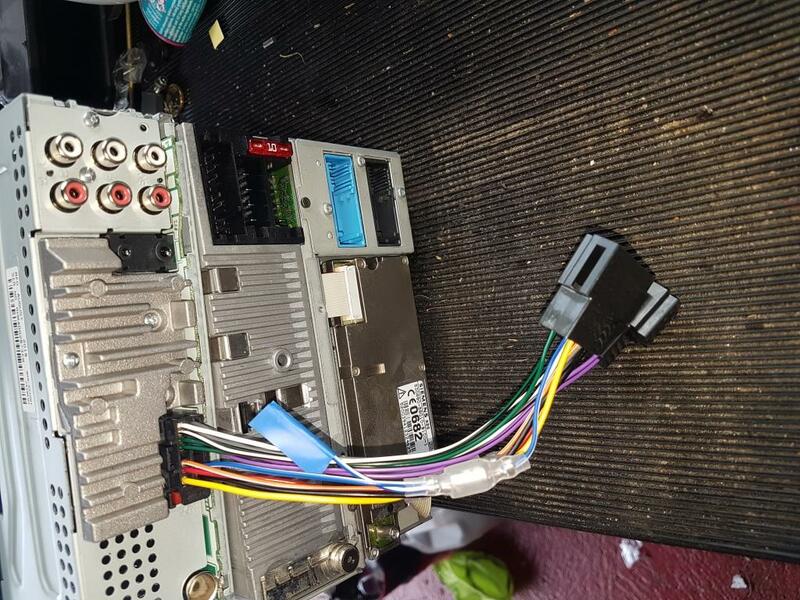 But definately need to look into connecting the head unit sub out to the separate little sub amp at some point.